Chacodog.com offers a carefully chosen collection of authentic handmade Native American turquoise jewelry from the American Southwest. 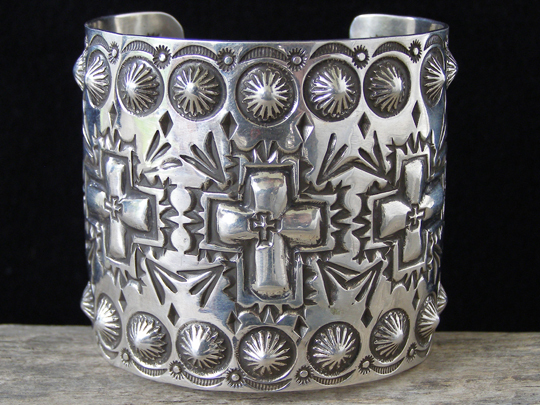 We specialize in Navajo Traditional Revival jewelry set with fine cuts of natural, untreated turquoise and Santo Domingo Pueblo jewelry made from turquoise, shell and coral in the Rio Grande Valley of New Mexico. View the entire collection by this artist. Here are the latest additions to our site. Click here for more new items.